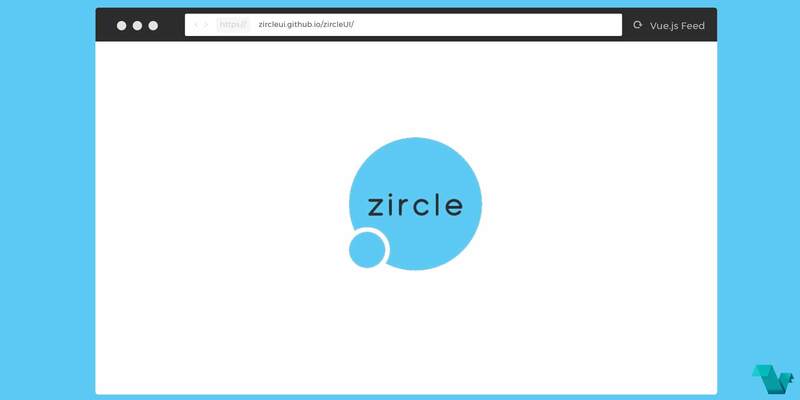 Zircle UI is a circular zooming user interface library based on Vue.js. It mixes two principles: circular shapes and zooming navigation in the aim of strengthening each other and create a good user experience. The library provides the ability to create circular zooming with multiple nested levels, displaying images and data. Along with the above, there are more live examples and documentation, at http://zircle.io. Zooming navigation up to 9 level depth. It works well on mobile devices and big screens as it is responsive. It comes with a minimal set of UI components to build your app. It is possible to customize themes and styles to fit your needs. There are several options to setup and start using it. From there you can use the API to expand it or search the examples for customization options. Note: When you install Zircle in a fresh project, Vue will also be installed since is a dependency of Zircle. On the other hand, you can install Zircle after you have started a project based on Vue. Zircle is in active development. Feedbacks and contributions are very welcome!